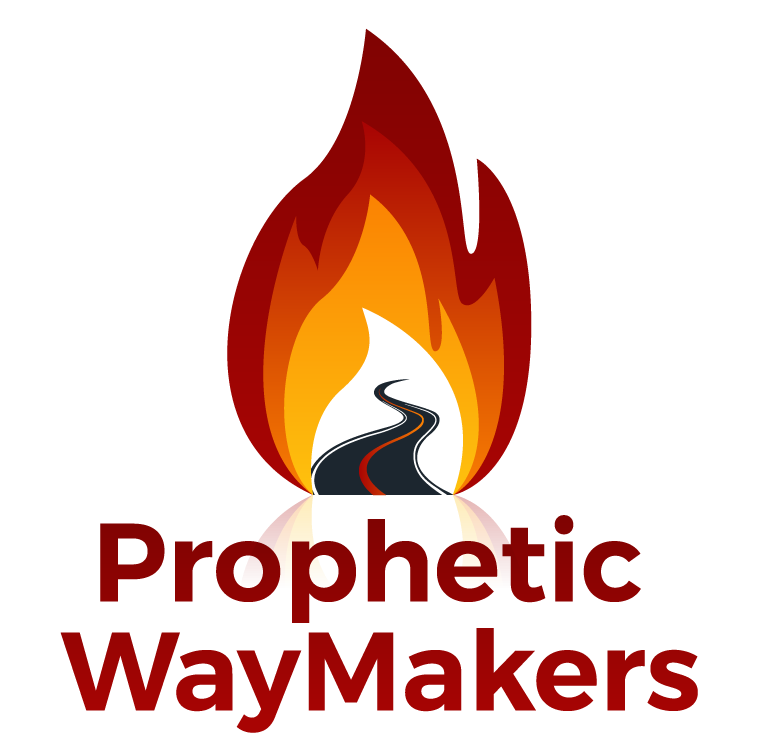 spark revival – WayMakers: Prophetic and Loving It! WayMakers: Prophetic and Loving It! I want a RELATIONSHIP with You, says the Lord. by Christina Chafino Hobbs New Mexico. The Next step you Take in Trust and Belief is toward Fulfilling the Word you are believing for yourself. Take that Step!